Bluetooth speakers are a rage in today’s times. 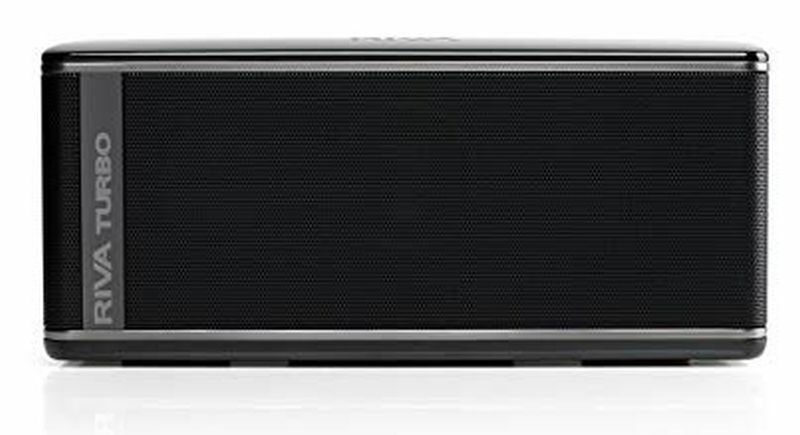 With a wide range of this portable device to choose from, it becomes important to have some guidelines on the best Bluetooth speakers to buy in 2018. So we come to your aid with a list because we don’t want you to be at sea with around 100 billion Bluetooth speakers being available for you to pick from. Arriving in the best design you could wish for, this device has features good enough to leave you drooling. At a price of $160, it offers you enough power and volume to surprise you. The intricate details of various instruments and vocals are never lost out on this device and its DSP sound effects make for a great listen. It comes with controls that are motion activated and with almost a 26-hour battery life it basically stands apart amidst the competition. The only hitch is that it is not equipped with an outdoor casing and might be a better indoor option. 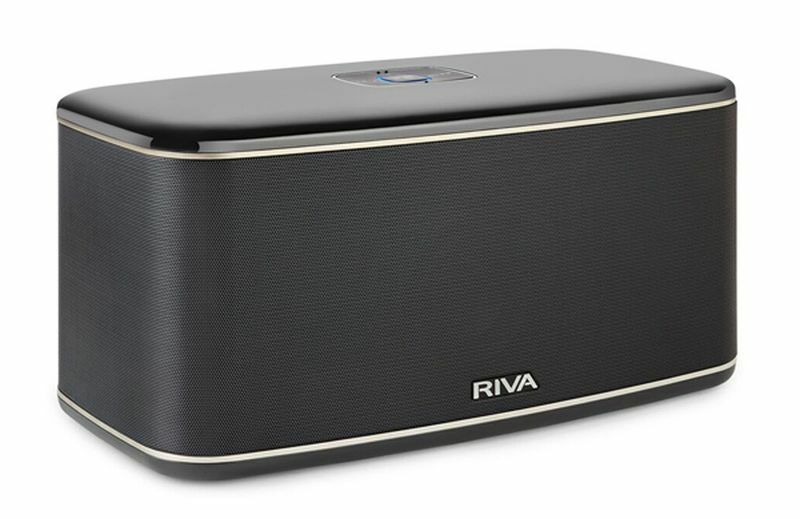 Another Riva product makes the list of best Bluetooth speakers to buy in 2018 and for good reason. The multiroom functionality that comes with an out of the world stereophonic sound makes this a special device. It also supports high-resolution audio playback. 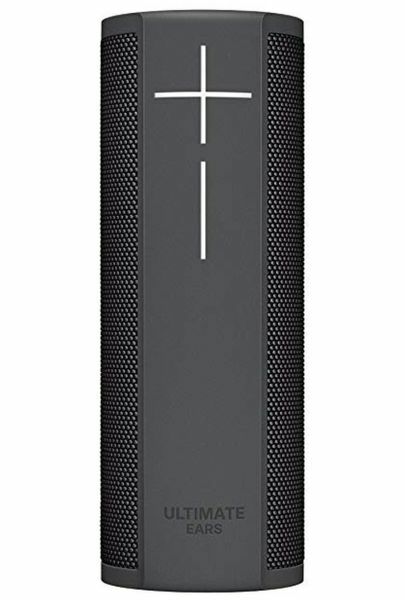 It is not the most affordable wireless speaker priced at $499 but is seriously worth all the money. This device can be connected through wifi and includes some direct streaming options like Spotify Connect. The audio performance of Riva festival is top notch and the sound quality is where you feel the money paid has not been wasted. The only issue with this device has been a somewhat plain and bland design. 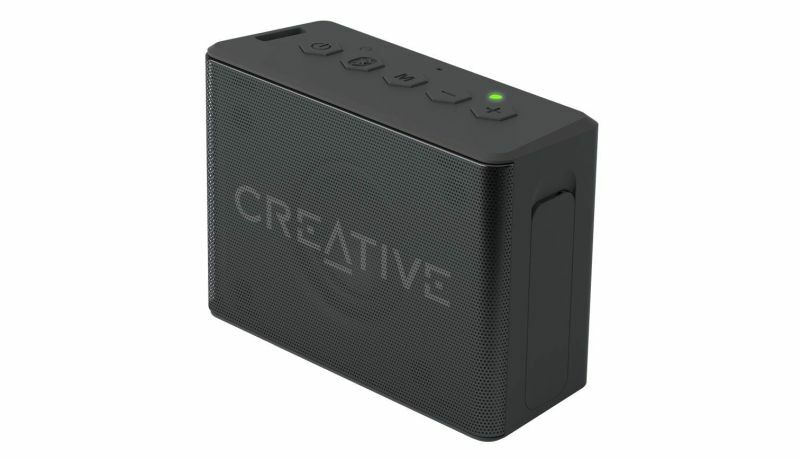 Portability of your speaker would not be an issue if you lay your hands on this particular Bluetooth speaker. You will find it listed on Amazon and would not have to worry about where to buy this product. It is small in size but that does not reflect in the sound quality where even the higher frequencies are recreated perfectly. It does have some flaws however regarding the unavailability of waterproof features. The battery life too leaves much to ask for with only a 10 hours life. But even with its handicaps, the sound makes enough amends to justify its $160 price tag. This is yet another portable device at your disposal with its moderately small body. However, the build is strong enough to withstand minor falls and accidents. The design is somewhat retro, ideal for those looking to soak into some nostalgia while listening to their favorite music. 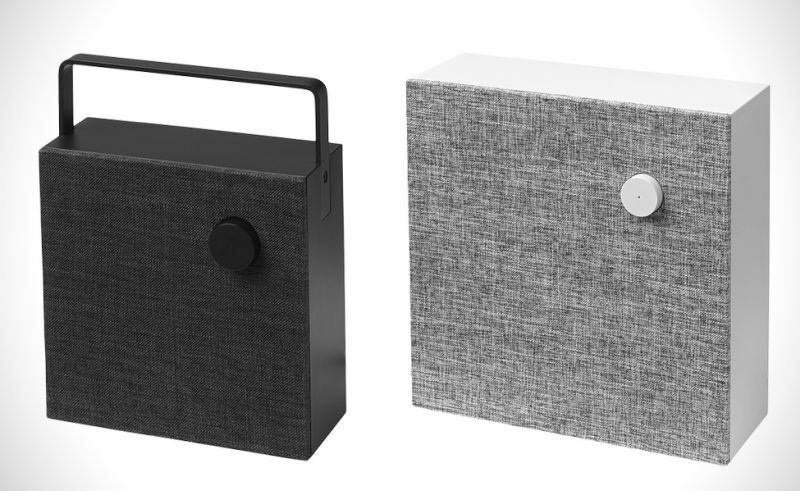 The sound belies its small size and the high-quality sound is what makes its entry into the list apart from being one of the most affordable wireless speakers. It can also provide a significant boost to the TV audio. The only issue we spotted on this device is that it is lacking in multiroom support. For those seeking great power in their Bluetooth device, this is the one to pick. With good amounts of bass and EQ adjustments, it provides a great value for its pricing. The issue with this device can be that the battery pack does not come with the package and has to be purchased separately. Also, it lacks the feature to pause and skip some tracks on the way and it can be an issue if you have a boring playlist with two of your favorites. 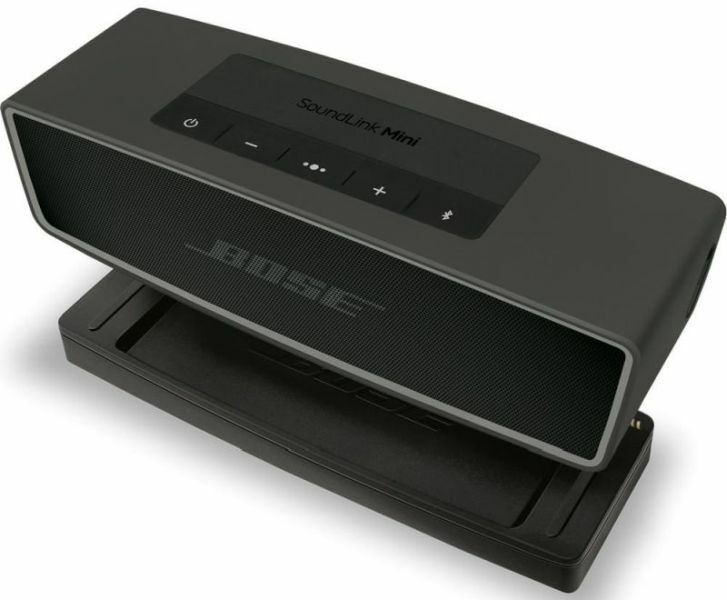 This device provides the user with high-quality sounds and the powerful smart speaker is a treat to own. 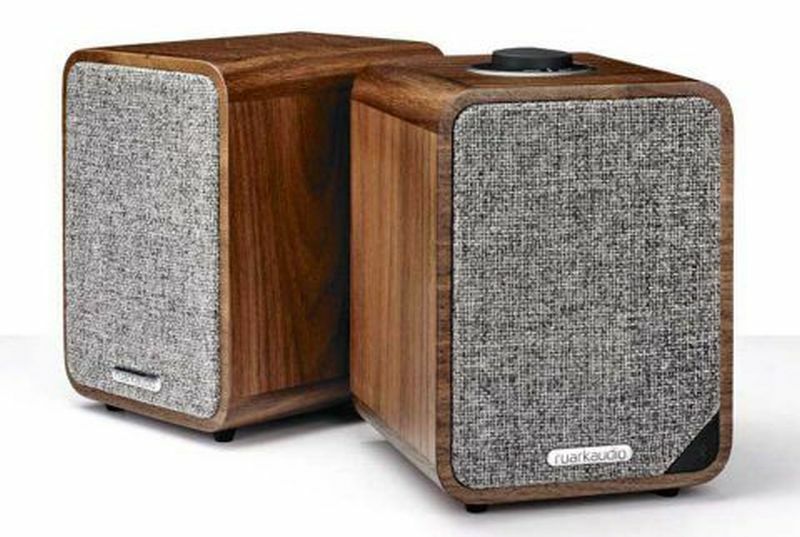 The design is on the rugged side perfectly suited for those wanting a stylish speaker. The battery life also leaves nothing to complain about for the user. The problem is that the low end appears a little too fat some users. It also has some compatibility issues with Alexa smart features. This device solves your problem of where to buy with its easy availability on platforms on Amazon. This comes with a good quality bass compressed in a tiny package. The features are too many and too good to woo the buyer. The price also burns no hole in the owner’s pockets. The only problems come in the form of low battery life of 6 hours and limited fidelity mids. In today’s time, options are aplenty and the choice is difficult to make. We suggest that after reading this article, you give it a good thought, chalk out your requirements and select one among the best Bluetooth speakers to buy in 2018 and also lay your hands upon the most affordable wireless speaker.